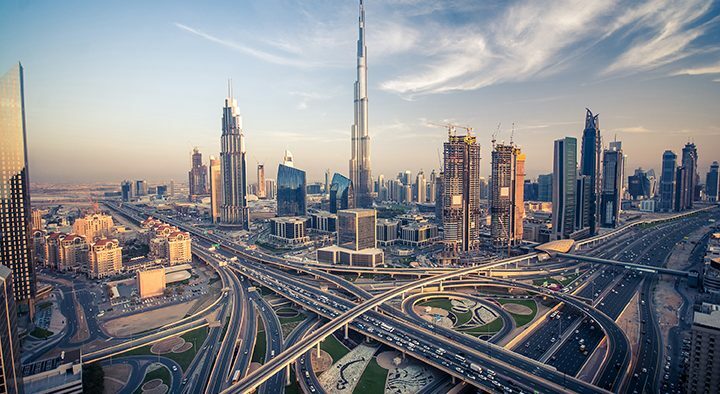 In 2016, Dubai announced that as part of its new 3D printing strategy, 25% of the city-state’s new buildings will be constructed using 3D printers by 2025. Work begins in 2019 with a target of 2%, gradually increasing to meet its goal. This strategy aims to reduce labour by 70% and cut costs by 90% in the construction industry. 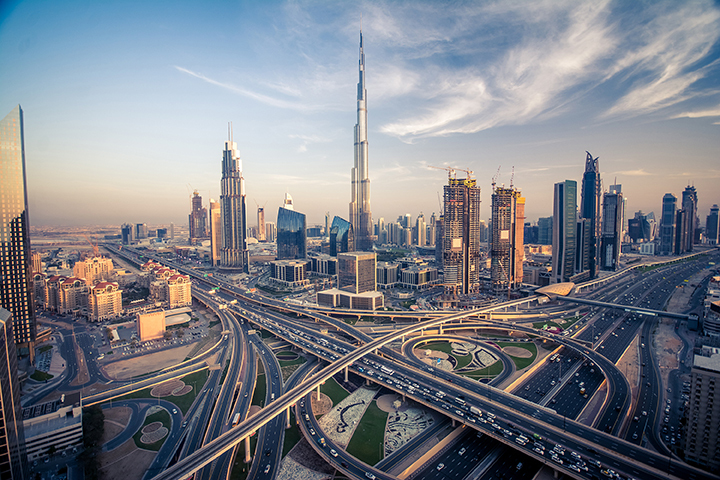 Dubai also plans to develop a regulatory framework for the use of additive manufacturing technology, and to build local talent capabilities. The growing use of 3D printers in the construction industry could lead to new international standards, rapidly replacing traditional building methods in many countries, including Canada. This could reduce the number of workers employed in the construction industry, which currently employs around 1.4 million people and accounts for 7% of GDP in Canada. It could also have an impact on the wood and forest industries, given that 3D-printed structures are usually made with concrete. And as this technology reduces overall building costs, it could increase the availability of affordable housing.